From the beginning, the project was not without controversy. Positioned at the confluence of several transportation routes, an entire district known as “Radio Row” would be claimed through eminent domain and demolished to make way for the new center of commerce. The abstract—arguably overpowering—design invited fierce criticism. Nevertheless, Yamasaki and associate architects Emery Roth & Sons would devote over a decade to the design and construction of the World Trade Center, which proved significant not only as an urban renewal project, but also as an architectural and engineering marvel. By the time of their destruction, the Twin Towers were one of New York City’s most prominent icons. With the new World Trade Center slowly approaching completion, the importance and irreplaceability of the original becomes more evident. 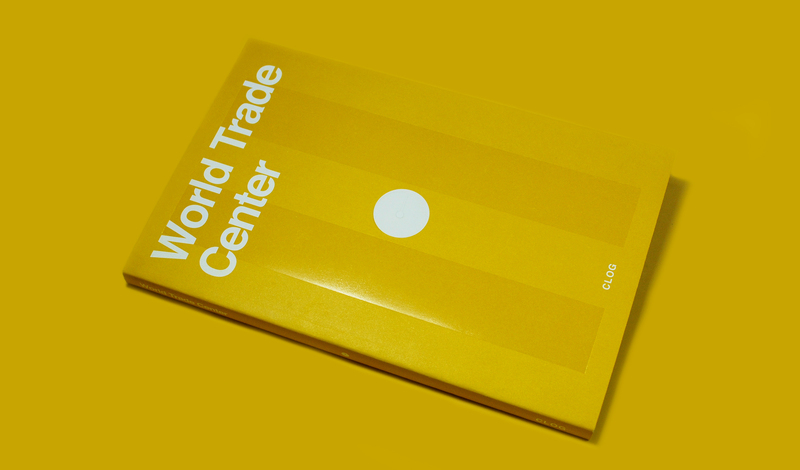 CLOG will therefore critically examine that which has forever been lost: the World Trade Center, Dedicated April 4, 1973.